Winter can be hard. Hard on your emotions, on your skin, on your health, and even on your relationships…especially when you live in the north. Here are 11 things that we have found to be helpful in fighting off the harshness of winter. Because let’s be honest, we don’t just want to survive winter, we want to thrive in it! 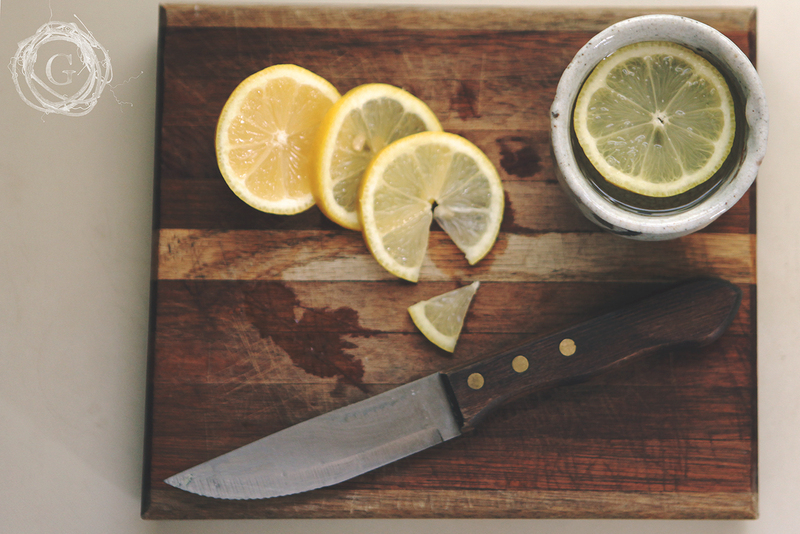 Drink warm lemon water in the morning. There is something incredibly refreshing about drinking something vibrant and citrusy that reminds you of summer. Even if you aren’t a believer in its health benefits, it does wonders for your mental health in starting your day off right. Thieves oil is antibacterial and the smell itself is rejuvenating. With its claims to killing 99% of bacteria, it not only refocuses your attention, but keeps you well and healthy! Anyone who lives in the north knows that during those dark days of winter when the sun is scarce, it is important to take some extra Vitamin D. Consult a doctor to know how much, but a deficiency in Vitamin D exacerbates depression and a general attitude of being melancholy. It’s hard to stay positive, be motivated to move your body, and feel good about life when you are fighting off these sad feelings. Help your body out, and give it the little extra jolt it isn’t getting from those cloudy and dark days. Naps. Always. End of Story. Preferably with a quilt and a movie. 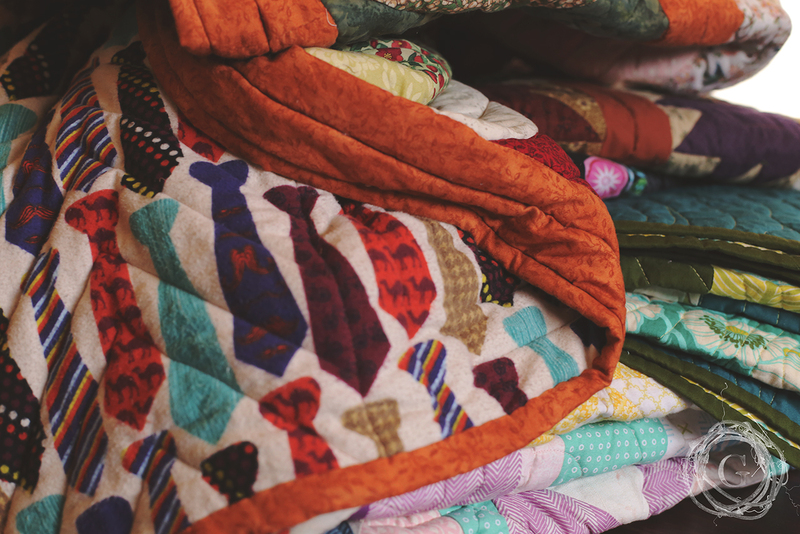 Which segues perfectly to our next necessity…a beautiful quilt. It could be just me, but there is something incredibly comforting about curling up under a quilt. It is a handmade piece of artwork that evokes feelings of warmth and comfort and beauty. All things we always need more of. Move your body. It is important. Always. Find a way to move it, stretch it, walk in the morning, with a friend, work out from home, just move! When the temps get to the 30’s, bundle up and go outside, even for a short time. The combination of fresh air and moving your body will restart your system, give you that energy boost and clear your mind. Don’t let winter take that from you! A good book. Spring and summer and fall are good for travel, gardens, kids being home, camping, swimming, hiking, exploring all the things. Winter is the time to curl up and dive into a book you have always wanted to read. And it makes you smarter at parties. Good chapstick. Some debate that if you use it, your body will never produce what it needs to keep your lips moist. For me, I drink a ton of water every day, and still struggle. A good chapstick in a flavor you love helps protect against the cold and refreshes your mouth. Plus, then it doesn’t hurt to smile. And we should all smile more! Lotion. Please throw a hand lotion in your purse, work bag, or coat pocket. When it’s frigid outside and your hands feel dry and cracked and rough, it’s amazing what a good rich and lovely smelling lotion can do for you. Clean and purge. Do this in the winter when the last thing you want to be is outside. If you get lots of the spring cleaning done in the dead of winter, when spring comes, you are free to be outside soaking up sun, prepping the garden, biking, walking, taking naps on blankets, or if you are Katrina, working the farm. Give back. I have often found that when I am struggling the most with becoming a hermit, or becoming isolated and lonely, it is then that it is most important to give back and think of others first. When my life starts to become all about me, I know it’s time to put others first. We aren’t alone in this thing called life, though winter keeps us a bit more isolated, that’s when it’s most important to reach out to others. Seniors, shut-ins, homeless, youth programs, these are really great places to start. Don’t let winter get you down. Find the small ways to make it beautiful, peaceful, and abundant. The richer winter is, the more refreshing spring will be.